Event Discounts - Up to (20%) on all paid events in ANY CHAPTER featuring our networking model. Our events typically include networking/socializing as well as each attendee is allowed a two-minute showcase to introduce and share with the entire group about you and your business. Everyone is featured where the focus is on YOU! (we also host no-cost events). Also included is some sort of meal, refreshment, appetizer or drink. Inclusion in our gift bags at no additional cost for extra advertising at each of our events you attend (always bring and include business cards, brochures, samples, coupons, and information about your latest specials). Create and set up a Girl Boss Networking profile right here on this website! You will be searchable nationwide in our Member Only Directory, visible to Members Only! Expand your on-line presence by including ALL of your social media links with easily searchable icons. Create a photo album to showcase your product and services. Schedule in ANY chapter Facebook Chapter Group a member spotlight for yourself and your business. 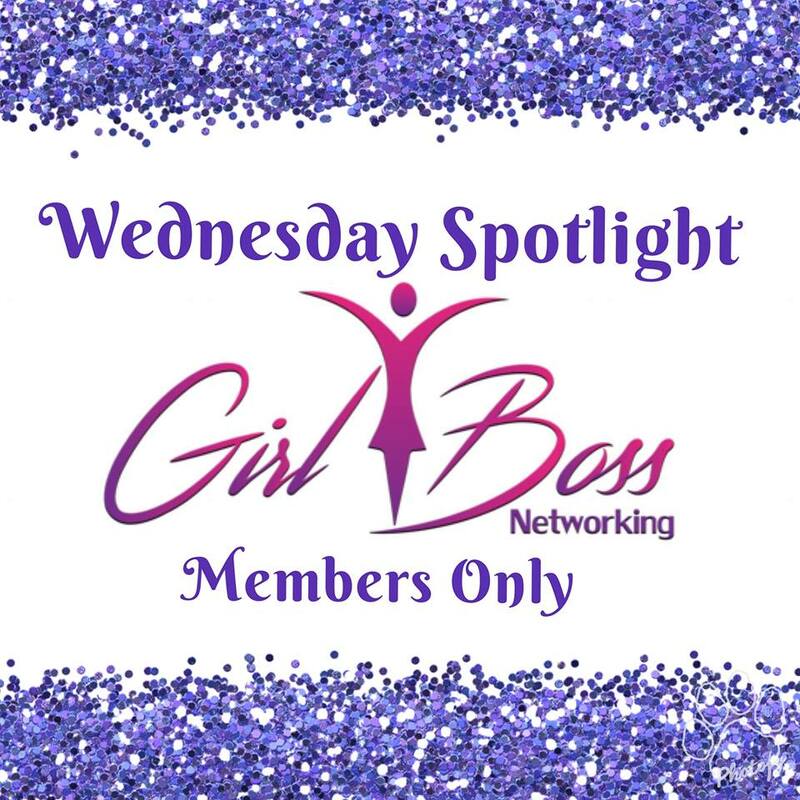 Followed by an introductory post, a member spotlight allows you to post up to five posts when scheduled with the chapter leader of that Facebook page!!! This includes Girl Boss Networking of USA with more than 2300 group members! Each chapter also allows a special scheduled time for Live @ Nine's in our Chapter Facebook pages! Contact your chapter leader to schedule your Live @ Nine! Here are two examples of our Blog Spots! Receive notifications and discounts for at upcoming workshops to hear and learn from professionals in their field. Enjoy a "live" interview with Founder Sandra Davis while enjoying a toast with your favorite beverage. Be interviewed and be showcased either in person or via "live" screen share. Video will be shared on the GBN of USA Facebook Group as well as our You Tube Channel! I want to be a Girl Boss Member!